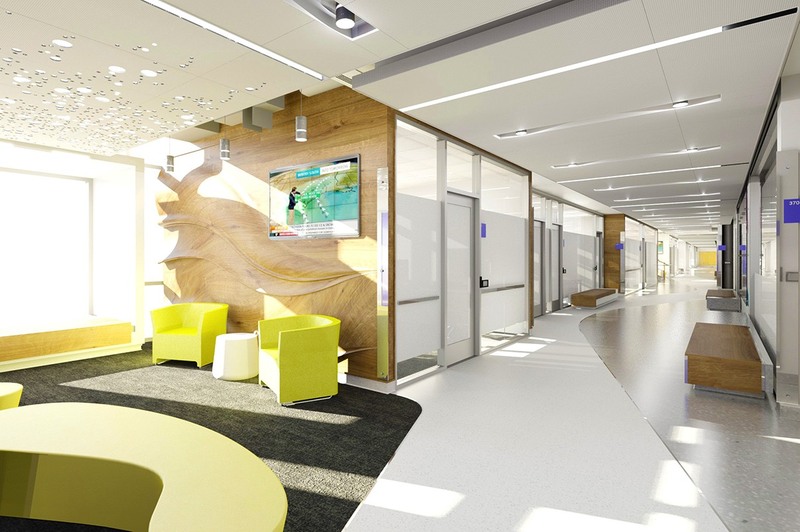 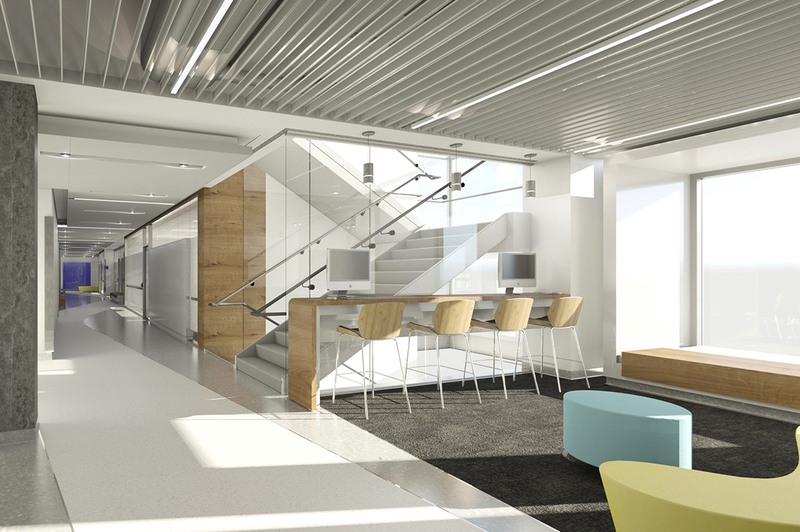 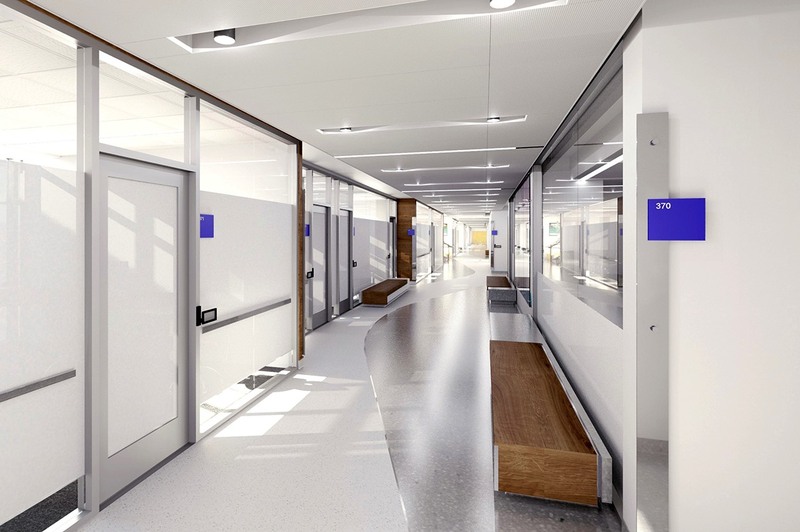 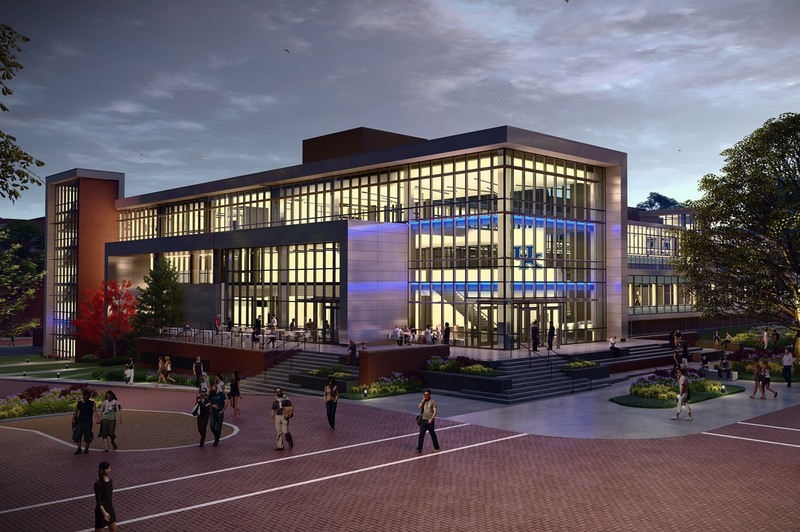 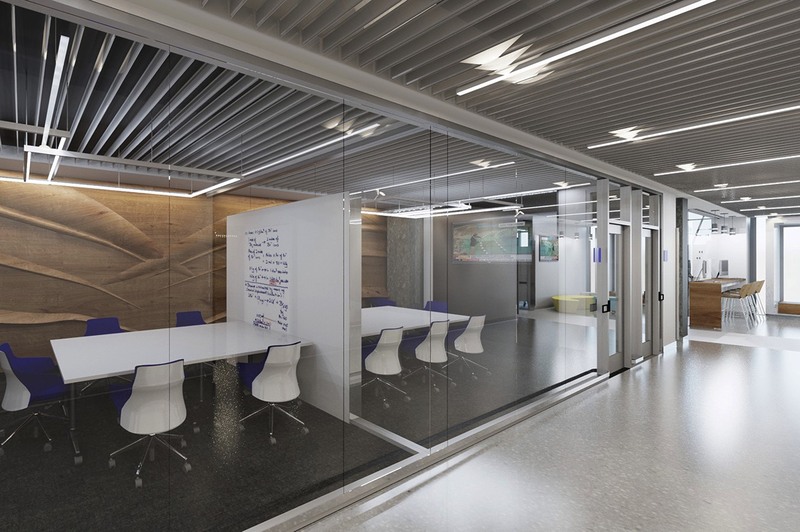 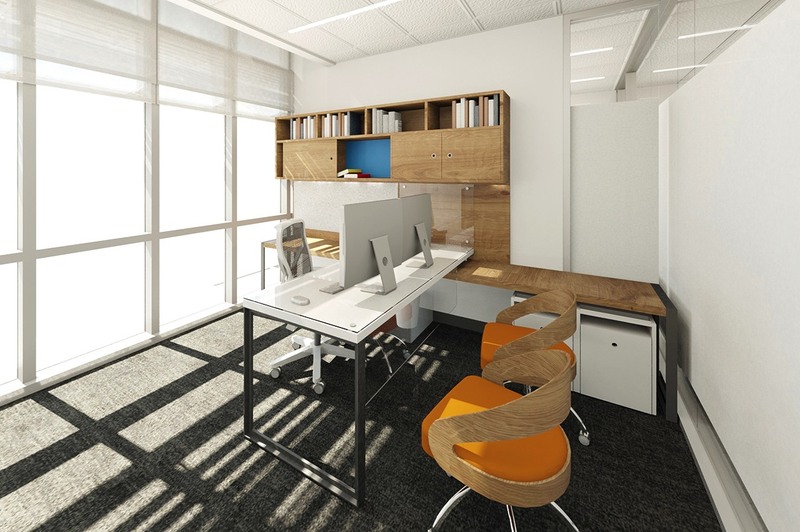 The University of Kentucky selected Omni Architects to design of the renovation of the 3rd Floor of the Chemistry-Physics Building on UK's Lexington campus. 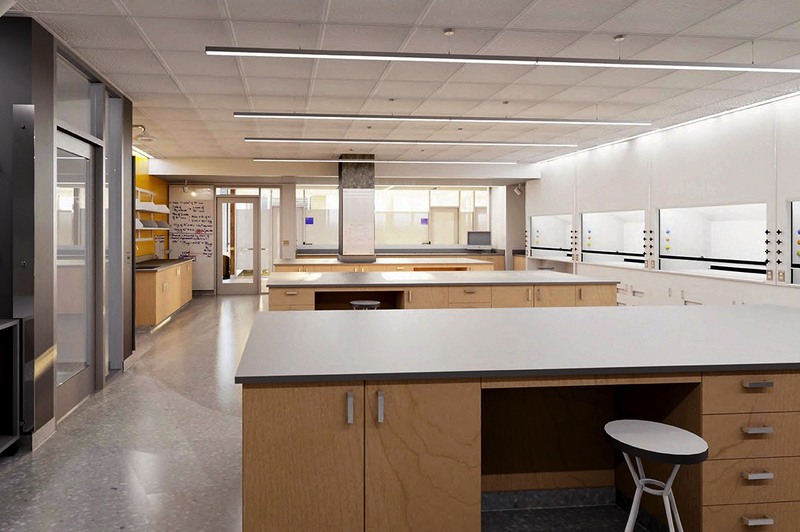 Constructed in 1963, the Chemistry-Physics Building is one of the university's largest and most heavily utilized buildings on campus. 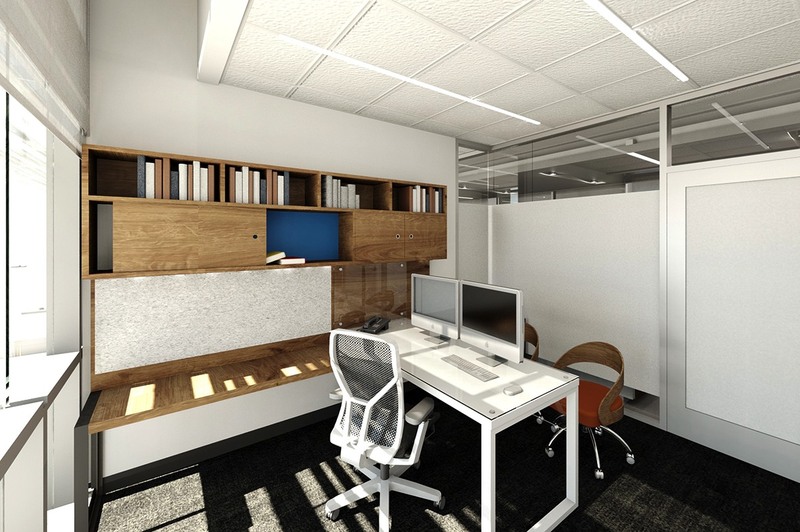 The scope of work includes renovation of the interior, which is currently dark with very limited outside daylighting, providing a less than optimal environment for research, faculty and staff efforts. 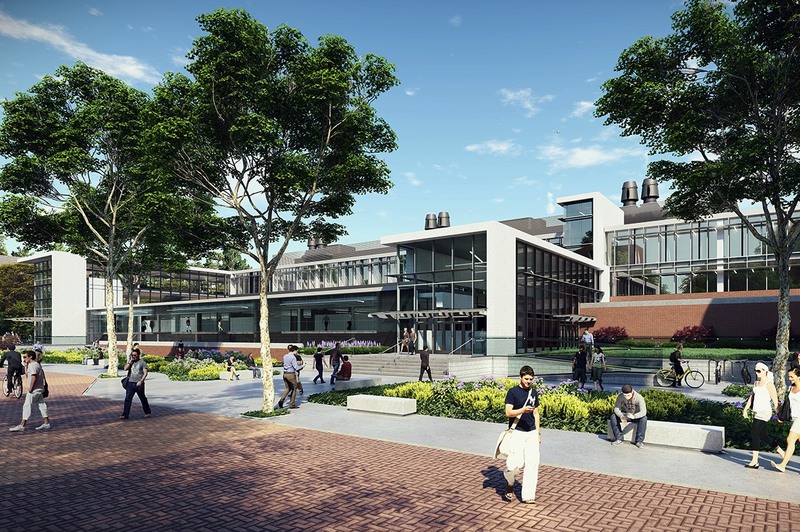 The building infrastructure will also be upgraded to accommodate a functional research environment.